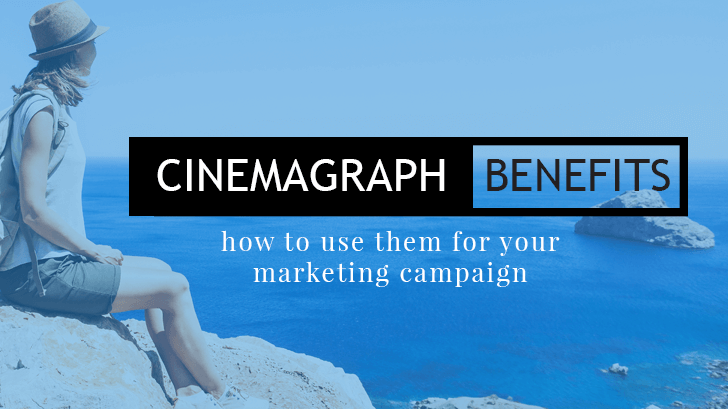 Cinemagraph benefits are not well known, but they can help you with your marketing campaign. Learn more about cinemagraphs by reading our blog! If you’re looking for a unique way to incorporate video and images into your marketing campaign, look no further than cinemagraphs. Cinemagraphs appear to be regular still images at first glance, but upon a closer look, you’ll see that these are so much more. Cinemagraphs are still images that use looping video elements, kind of like the ever-popular GIF. These look like video clips and are made by taking photos or a video recording and compiling them into a loop. This gives the appearance that the photo has “come alive” because most of the elements are still, but there is one object that is moving. To see a cinemagraph in action, check out this example from Walmart! First of all, cinemagraphs are a great way to engage your audience by telling them a story. You don’t just want to sell your products to customers, you want to engage with them on a personal level. You should get viewers to connect with your brand and business with each post. 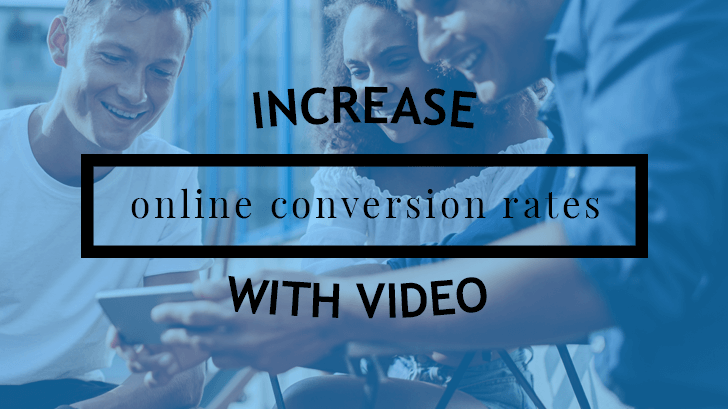 It’s no secret that Internet users love video, but part of the challenge is getting the audience to press play. Cinemagraphs are a way to tell your brand’s story without having to wait for the viewer to press play. Now you can have the compelling visual story that will catch the attention of each viewer. Next, cinemagraphs are generally cheaper than creating an entire video. Not every element has to be live, which cuts down on production costs for your company’s videos. Cinemagraphs can be creating by using editing software with only some of the elements being live. 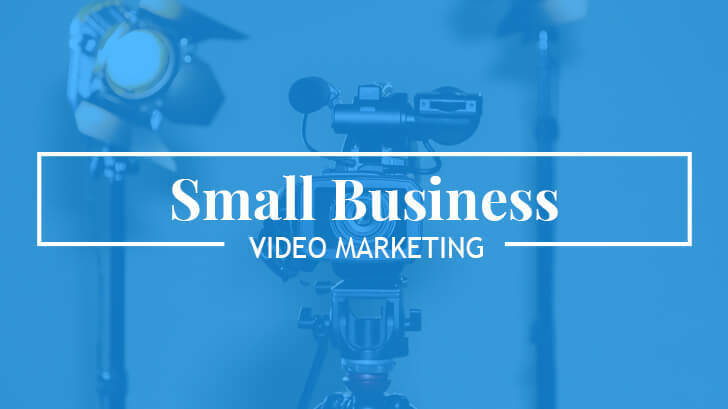 If you want to incorporate video into your marketing campaign, but have a smaller budget, cinemagraphs are the perfect option for you! One of the most best cinemagraph benefits is that they’re easy to distribute. Whether you post them via Facebook or Instagram, this type of media create a simple experience for users and encourage higher engagement than regular old photographs. Once the cinemagraph finishes, the file size is relatively small… you can post this on social media channels, email, or on your website without having to run into a myriad of technical issues. 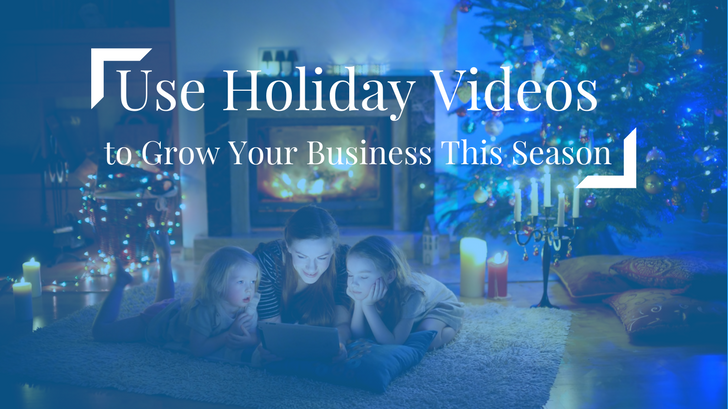 At Video for Business, we can help you create cinemagraphs for your company that are compelling. However, they won’t break the bank. We can design a cinemagraph that captures the essence of who your company is and attract users to your content. That’s what we did when we created this cinemagraph that features a waterfall element on a custom-designed pool. If you’d like to reap cinemagraph benefits for your marketing campaign, contact us to set up a consultation and map out your ideas with us. Whatever your goal is, we can help you create a cinemagraph. A cinemagraph that is beautiful and visually interesting to your potential customers!